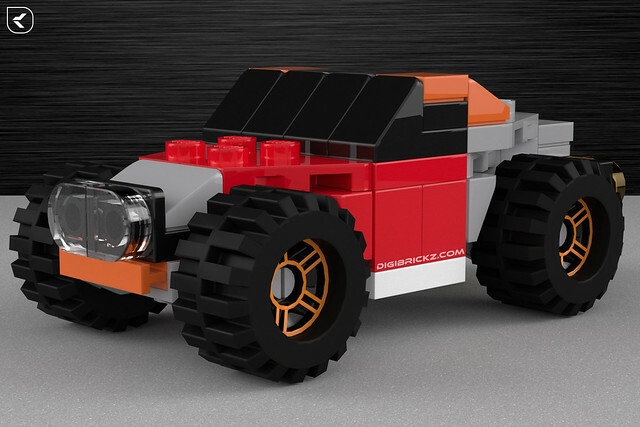 LEGO Tiny Turbo(s) – Concept Buggy! Well, may you think this isn’t a concept. But because this is just my idea and this model not available in Real Life, so you can call it Concept. Related Posts of "Tiny Turbo(s) – Concept Buggy"